Choosing the perfect engagement ring is more than just a statement of unconditional love, this is a ring that you want your future partner to show off and be proud of. 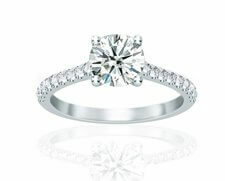 The best way to make sure of that is to choose a ring that matches your partner’s personality and personal taste. When you are browsing through the various cuts and styles of rings, try to imagine which characteristics of the ring you would like to reflect your partner’s personality. As one of the best engagement ring stores in Toronto, Diamonds For Less is ready to provide you with the best diamond shopping experience! Here are some suggestions that we have depending on the personality of your partner. 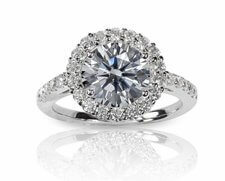 Diamonds can be a girl’s best friend, but that doesn’t mean your partner wants to sport a big rock on their finger. If they are not into chunky jewelry (or jewelry as a whole) aim for a simple cut ring. 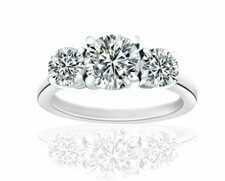 The marquise cut is an elegant and timeless one. Its simplicity won’t be over the top for your humble bride to be. 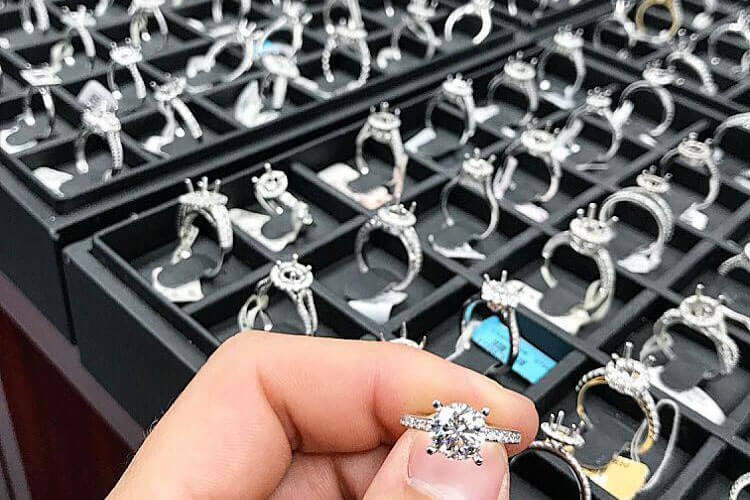 If your bride-to-be is someone who you know has been obsessed with the fairytale wedding, chances are she wants a ring to match those big dreams. The bigger and brighter the diamond, the better. This calls for a statement ring with a chunky and unique design that will catch the eyes of anyone who glances at her hand. If your future partner is someone who honours traditional values and styles, but also like a modern touch to their personal style, try to find a ring that has a mix of vintage and modern. Vintage cuts can range from subtle and classic, to extravagant and flashy, without losing that desirable elegant touch. You could add the colour blue in there for the classic something old, something new and something blue. If your bride-to-be is someone that likes to embrace uniqueness with their interesting dress style, and nothing they wear can be found in the typical shops, then consider doing the same for their engagement ring. A traditional engagement ring probably won’t be the best fit, so think outside of the box and look at non-traditional designs and cuts that are different from the classic princess and diamond shapes. If your future partner’s staple style is classic jeans and a t-shirt, then a simple but beautiful engagement ring can work for her. 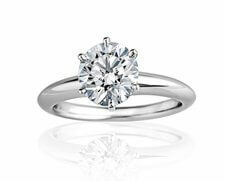 A great choice that signifies simplicity is a solitaire cut, which is both modest and timeless. 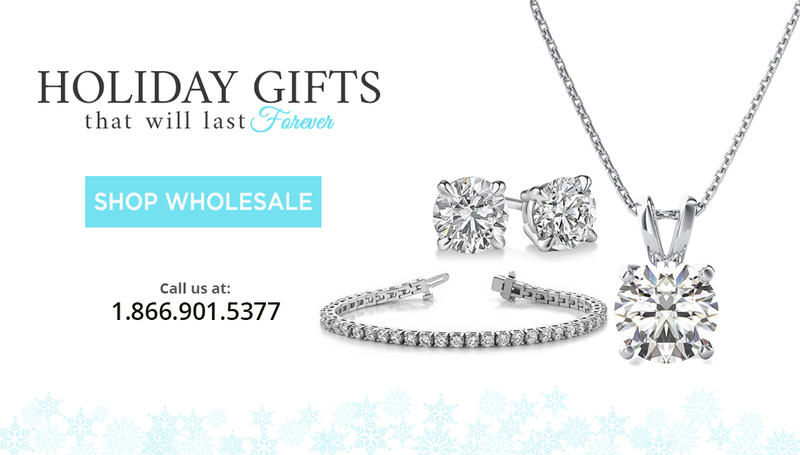 It can be worn with their everyday look, and add a sparkly shine whenever they decide to dress up. If your partner is a fan of quirky designs and colours, move away from the traditional engagement rings and take a look at trendier pieces. This is where you will likely find the right ring to match your partner’s colourful personality. Choose a uniquely designed and fancy colored diamonds.